This does sound interesting. 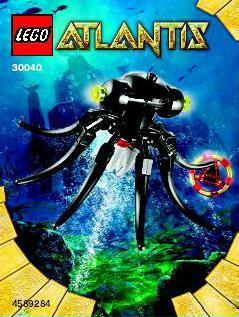 I'm not to fond of the color sceme but if they release the city Atlantis, I'll getting that for sure. 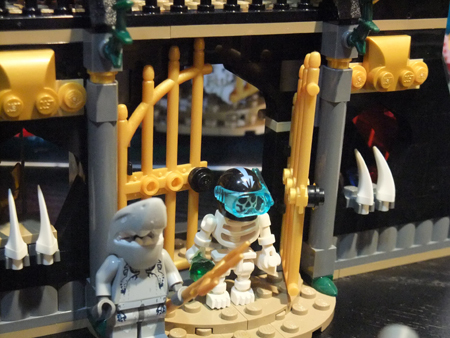 I swear the Lego company spies on me for the past couple of weeks I have been drawing blueprints of minifigures and such that I was going to post here for an atlantis theme this looks quite a bit different from my plans but still a dream come true I guess Sir Nadroj's birthday is my lucky day too! Imma firin ma lazor! BLAAAAA! It looks interesting, but really random. I wanna see pics of the figs. EDIT: Looks like it has four figures! I'm not surprised. 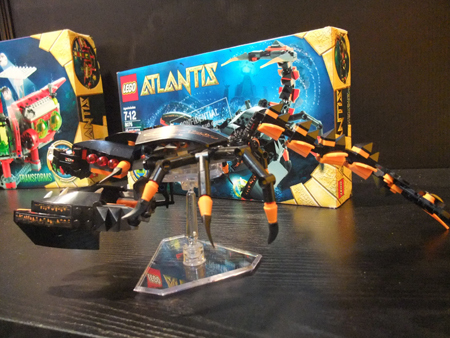 This was already mentioned a while ago, and like I said then, Lego can't go very long without releasing another underwater them. 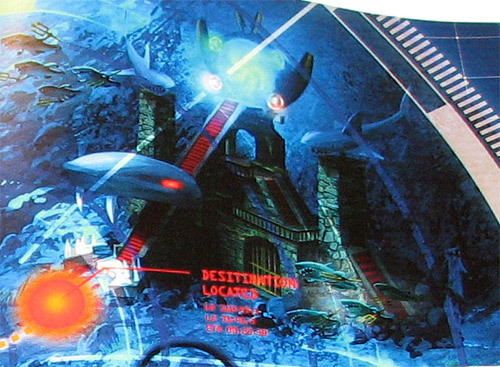 Personally, I like the underwater themes, and Powerminers is fine, but this looks like an Aquaminers type theme, not Atlantis. Can't figure out a sigfig! It looks awesome, that's for sure. I just hope that this trans-lime/dark red/black vehicle isn't another baddie - that's the color scheme for half of Lego's in-house villains, isn't it? Not enough to judge yet. You really have no good in you. At all. Looks pretty cool. it looks like bad guys. 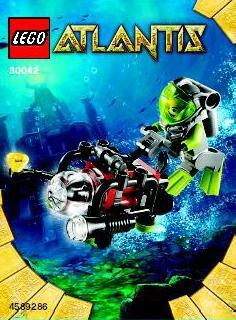 It's probaly good guy are the atlantians trying to defend atlantis from the bad guys with their high tech vehicles. 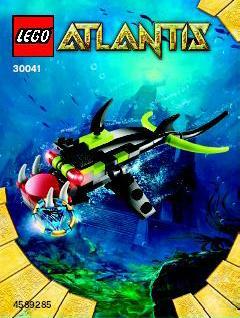 Personally, I like the underwater themes, and Powerminers is fine, but this looks like an Aquaminers type theme, not Atlantis. I had the exact same thought. Saw blades, big wheels, a huge claw . . . really the only way it could be MORE like Power Miners is if it was lime and orange. However, I shall reserve judgement until we have better pictures and more information. Actually, Yloquen found it, in the "2010 themes and sets?" thread. So I suggest that you give credit to him, since Yloquen found it around 7 hours before Dano did. Thank you very much for the pic, Raphy and Dano! This theme looks really :sick: ! It's exactly the same like Power Miners - but in the sea instead of under the earth and with sea animals instead of earth monsters. Of course Dano would be the one to find this. Thanks for the find, Dano! 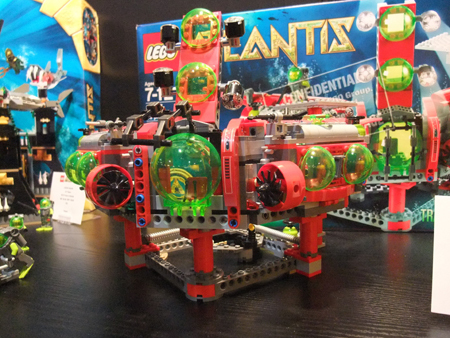 And, once again, LEGO is probably recycling parts, such as the Power Miners wheels. Why couldn't they have made some barnicle-encrusted wheels? And ILikePi, don't forget, we don't know if Dano put up the pictures first on his photostream. Actually, we do. I know that Dano has a whole bunch of contacts, so people would comment as soon as he uploaded it, and the first comment was posted an hour ago, while Yloquen's post was around 7 hours old. And if I'm wrong, I'm sorry. And yet another theme, but I'll wait to comment when I've seen much better pictures and have more information. It looks interesting. I like the proportions of it. Hopefully it will be as good as PM and SPIII. I can say the same thing about you. Would somebody be kind enough to translate this to English? Please? 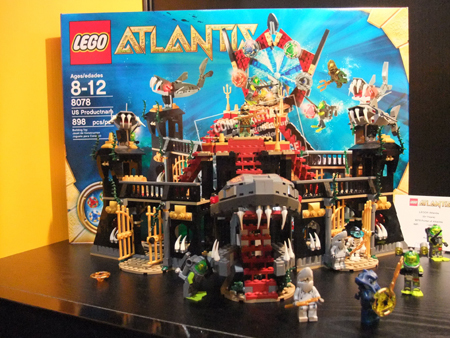 On another note, the set names sound like the Aqua Raider sets. EDIT: Nevermind, I just saw that the set names in English are after the first names. Could somebody still translate 8061? He uploaded the picture around 80 minutes ago, when I refreshed my flickr page, it was there. Also, this really looks shopped. Now that a picture is leaked I can confirm 100% that these are real. 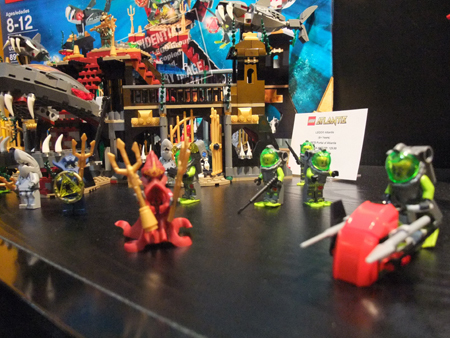 I have seen most of the preliminary shots of the sets here at the LEGO Store. All I will say right now is hold your judgements until you see some of the figures, they are awesome. It looks to be an "Interesting" theme, though I can't decide whether or not that's a good thing. 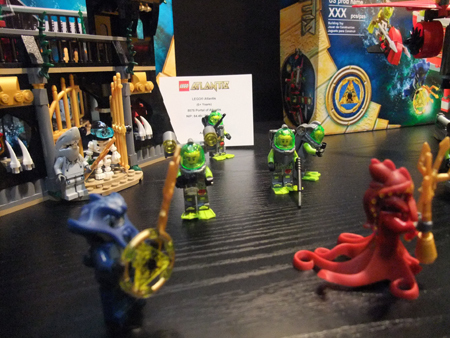 Hopefully th minifigs will at least be good for MOCs, and not that suckish.